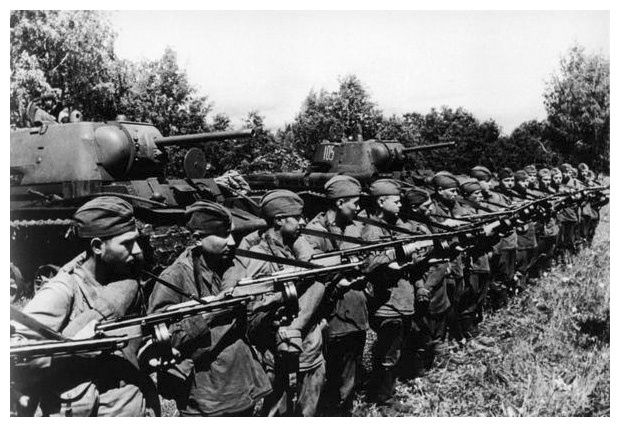 of the war, and the Soviets countered it with their own form of military terrorism. of disloyalty and their families, including that of execution without trial. Russian front commander had ten to fifteen penal battalions at his disposal. The battalions were headed by staffs or ordinary soldiers and officers. and were not allowed weapons until they entered the line. Soviet Army area and twenty-three in the 65th Army area on the Don Front.